Our Toddler and 3-6 Intensive Program is perfect for the little ones. We offer individual private lessons for solos, duets & trios. We will be closed April 18th-April 26th for Spring Break, classes will resume April 27th. On Sunday April 28th there will be an Opening rehearsal from 5pm-8pm, specific schedule to follow. 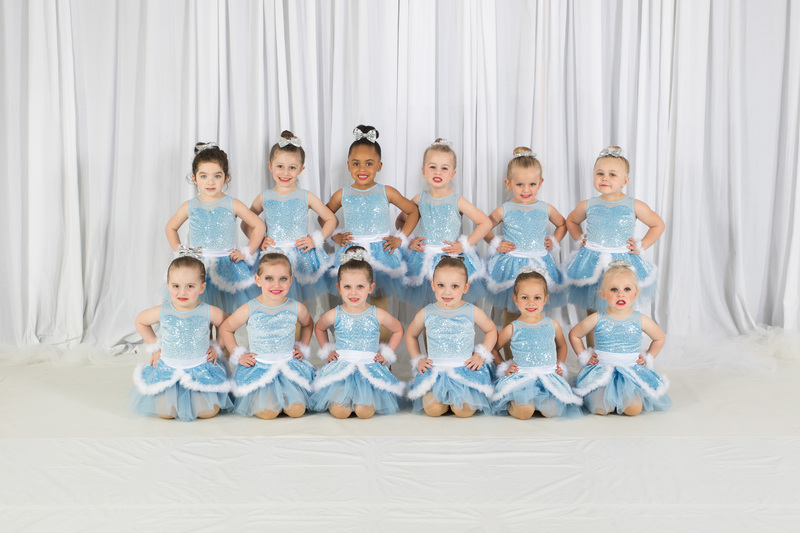 We will be holding Costume Week for all competition classes April 27th -May 2nd to ensure our classes are ready for Groove! Competition dancers must bring all costumes and pieces. Hair should be in a bun. Here at Adells' we bring your dancer the latest in dance movement, music and costumes. 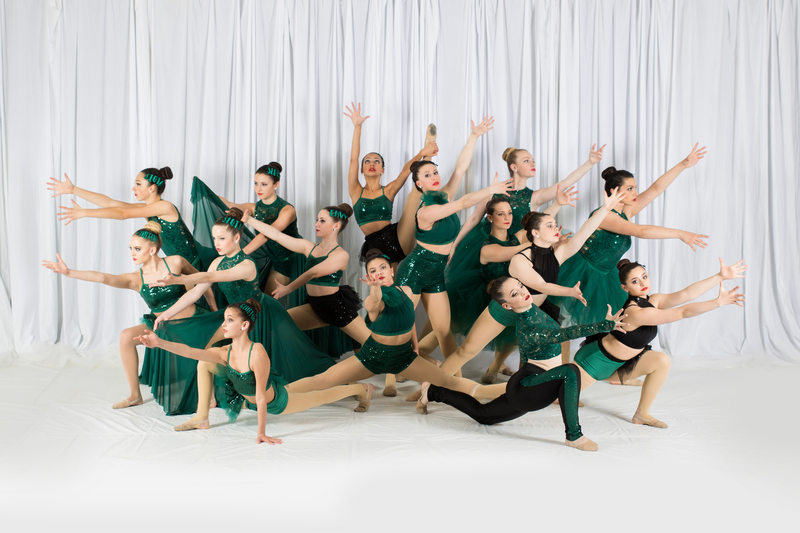 We have friendly, experienced, and passionate dance teachers with many years of experience. 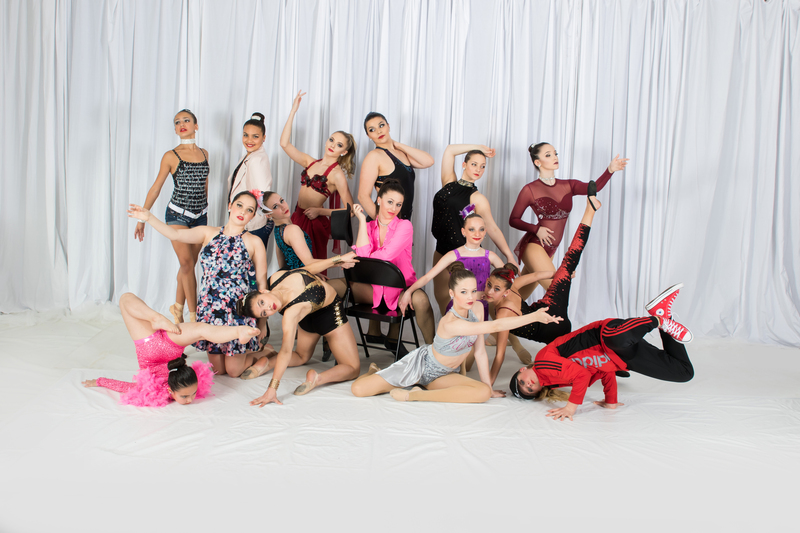 We have a 3-6 intensive program, a recreational program or a large highly skilled competition team which gives your dancer many opportunities. Come join a great dance studio! Discover the fascination of dance with our group and private lessons. Electric Lights Parade: The Electric Lights Parade is Saturday November 4th. Put on your black and red and come join us! The Performance Team needs to meet at the studio by 5:00pm. Any dancers not on the Team that would like to walk with us, please meet at the studio by 6:00pm (must be accompanied by an adult). Non-Perishable food donations will be accepted at the studio from now until parade day! Warm-Ups: Order #1 has been placed and should arrived any day now. We will send out an email when they are available for pickup. Order #2 is due by November 1st and will arrive prior to the holidays.